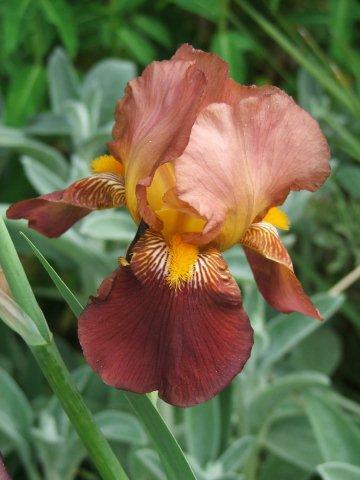 The September open day was the last public event held by Iris of Sissinghurst for 2017. We recognised a number of people from the Kent Garden Show as well as new customers. The open day also gave us the opportunity to raise money for the Kent Air Ambulance Service (It is based in Marden) via refreshments and home made cake. In early October our main polytunnel developed a split in the cover. We had placed several hundred new iris in this tunnel in advance of the winter period so we had to replace this cover as quickly as possible. We use First Tunnels as our main supplier for covers and the replacement was delivered promptly. The cover was duly replaced and the new varieties are now protected for the winter period. 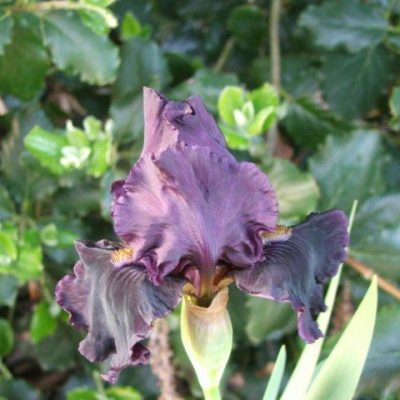 The Iris of Sissinghurst website has been updated to include our new varieties for 2018. This includes short,intermediate and tall bearded varieties. We always trial any new varieties for a period BEFORE we make them available for sale to satisfy ourselves of their quality. 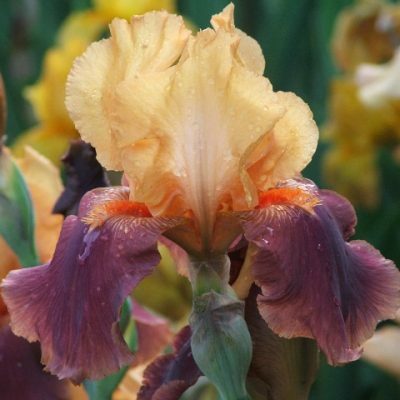 We, of course, do not display all of our varieties on the website so if there is a particular named variety which is not listed just contact us and we will try to help.